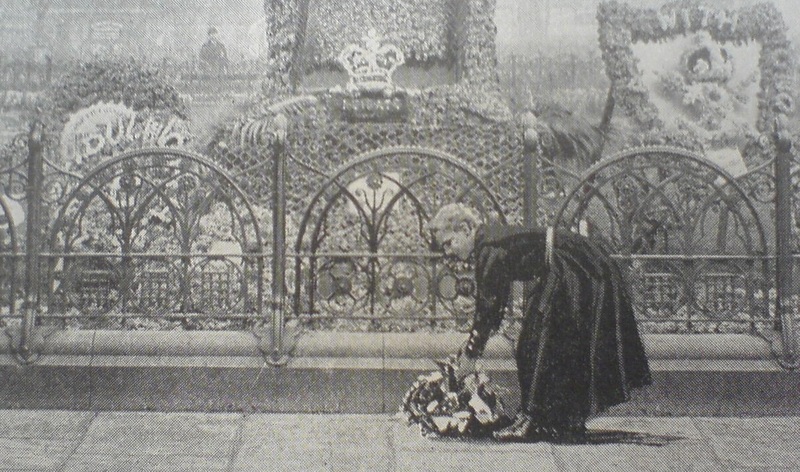 To study the nineteenth century is to encounter memory and memorialisation in countless ways. Consider the edifices, from the grand national ‘sites of memory’ which were constructed, such as Charles Barry and A.W.N. Pugin’s new Palace of Westminster built over three decades (from 1840) or the Altare della Patria designed by Giuseppe Sacconi in 1885 to commemorate Italian unification; or the religious memorialisation as act of national penance which was the Sacré Coeur basilica in Paris (begun in 1875). 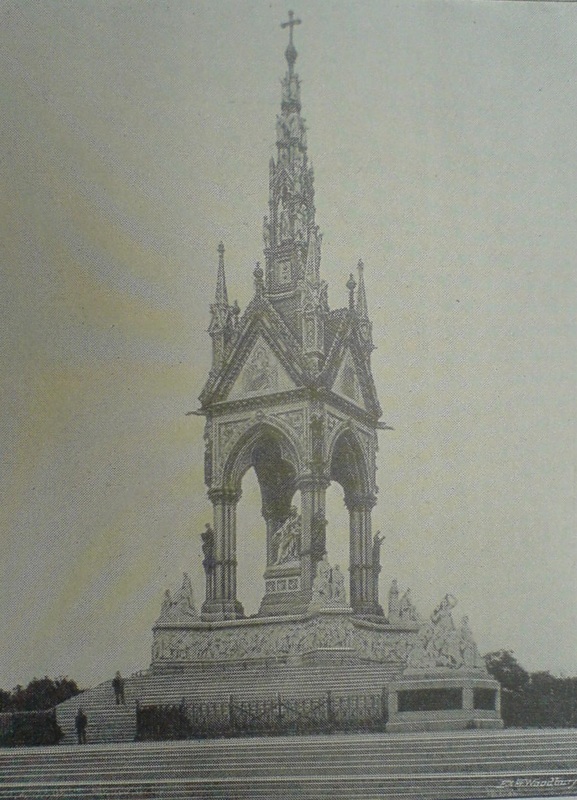 There was the – now gloriously restored – ‘shrine’ designed by Sir George Gilbert Scott at Kensington (completed 1875) in which the memory of Albert the Good was combined with representations of Christian virtues and a Victorian perspective on the progress of the sciences and arts. There were powerful imperial sites of memory such as that erected at Bibighar, Kanpur (Cawnpore) in 1860. 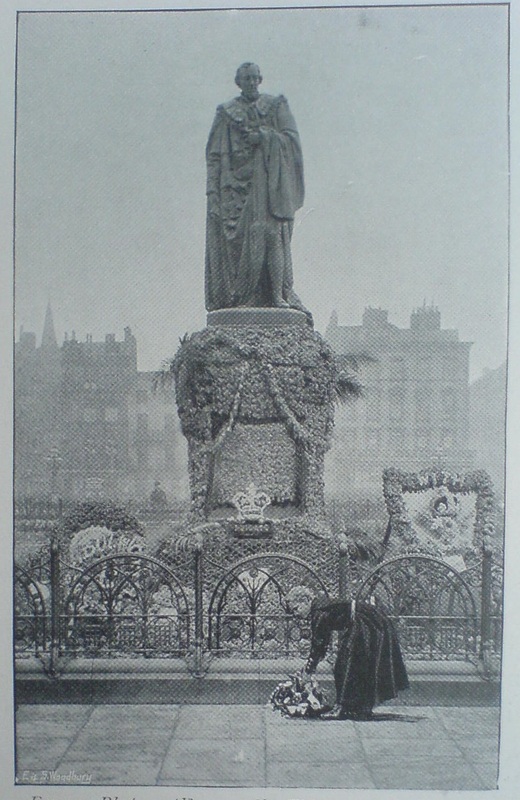 Nineteenth-century memorialisation also includes literary works as varied as Alfred Tennyson’s In Memoriam (completed 1849) or Proust’s À la recherche du temps perdu (begun 1909); national works of necrology such as the French La Nouvelle Biographie Générale (from 1853) and the British Dictionary of National Biography (from 1885); and the thousands of published (and privately printed) works of biography and autobiography. 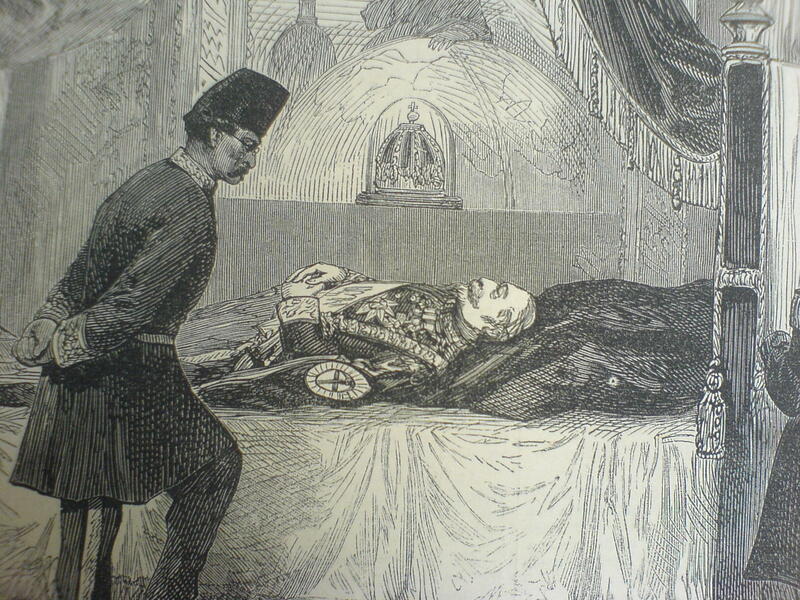 There are also the humbler artefacts of family and personal memory such as mourning jewellery and death-bed photography. 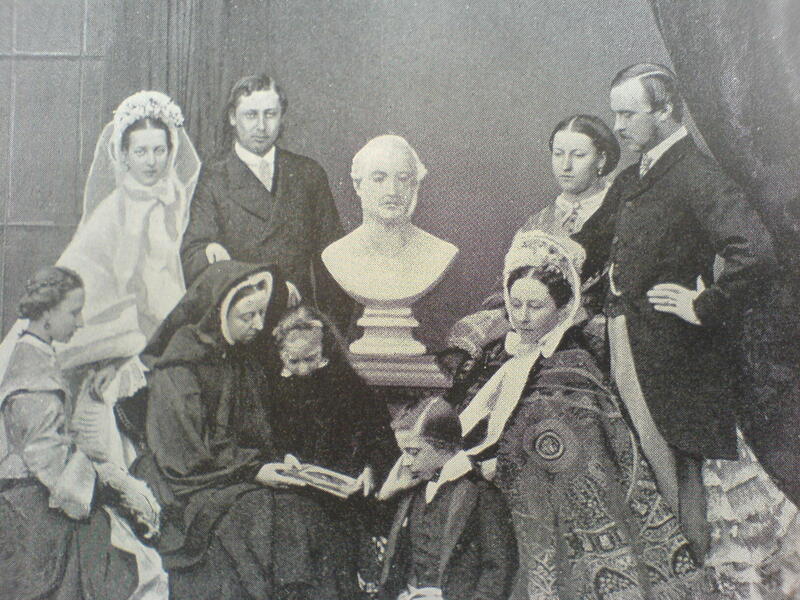 From multi-volume national historiography such as Heinrich von Treitschke’s Deutsche Geschichte im neunzehnten Jahrhundert (1879–94), to the velvet-cased daguerreotype of the bourgeois home, the nineteenth-century embraced and developed varied technologies of memorialisation. The Faculty of Arts and Humanities is offering doctoral studentships for student-led research projects that directly relate to the theme of histories, memorialisation and memory work, which is to be a key focus of the University’s new Creative Arts and Humanities Research Institute (CAHRI). If you are reading this as someone interested in the nineteenth-century, browse through the PUNCS staff pages to see our research interests and publications!